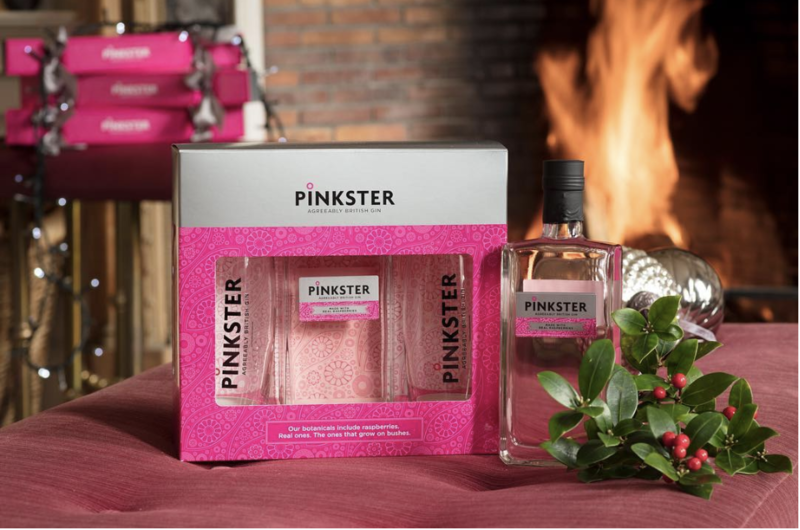 Falconer have just produced some stunning Christmas cartons for Pinkster gin. The carton is printed on white back folding box board. The iconic Pinkster pattern is printed on the reverse to give depth to the carton. 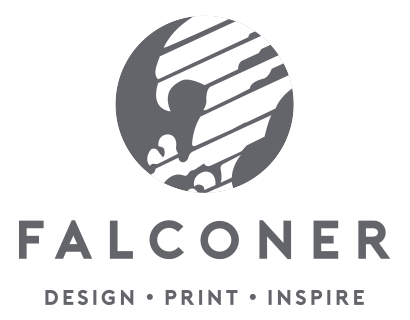 The face is printed in three colours with a very striking metallic silver ink. All in all, a very eye catching design.